I received several weeks ago the technical tights leggings Tracer GT home Icebreaker, the specialist technical clothing merino wool. 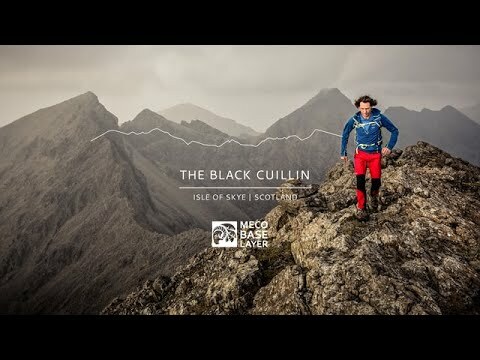 Running with a wool pants? Yes, but not 100% merino wool, not just 39%, the rest being composed of nylon 45% and elastane 16%. Allowing to obtain the advantages of each of the fibers without the disadvantages. In a fairly high density (260 midweight), these pants (or leggings) is ideal for the race on foot in winter or in colder regions (I already see myself with him in the Marathon of Greenland), or as sub-pants if cold. So far I had not used that running down winter Decathlon (Quechua or Kalenji), and I had not much to say: they kept me warm, had small pockets, and correctly filled this why they were made. 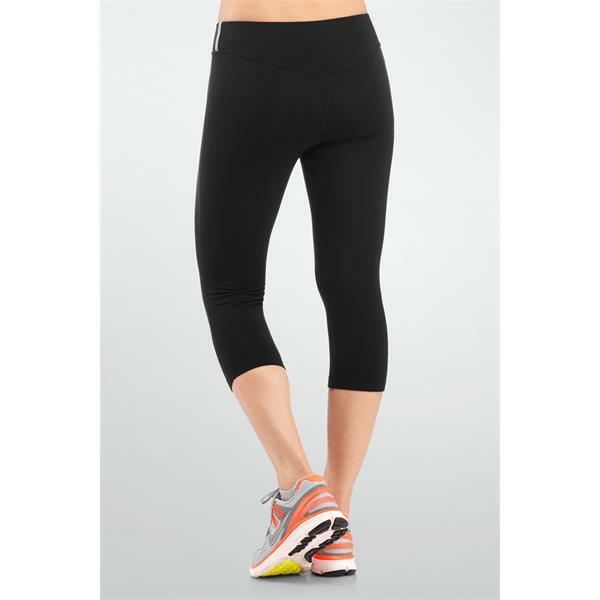 But then, with Icebreaker, we pass on a cut above: For starters, the legging is very light and soft. Pleasant to the touch, it is also very easy to put on and where my calves were struggling to get into the other underwear, it goes here quietly, and the bottom of the legging closes carefree. Then, when worn with short and that makes it nice, really. It is not used too much, we hardly feel it is true, and we would want to stay with all day, warm. Its heat precisely, I used to run from-5 ° to + 10° approximately, and it is a joy: we do not feel the cold, although very light, it keeps you warm, but when it’s hot, I did not feel too much heat,the regulation is truly present. It thus has the heat and insulating properties of merino wool, with the advantages in terms of drying and heat dissipation synthetic. It also possesses lightning reflective closures on the bottom for night visibility, and a small pocket on the back of the buttocks to put a pair of key example. Level regrets, it is fragile. I made several trips (45mn 2h15), and the friction of my pocket smartphone out damaged the front of his trousers, and I am rather disappointed that point. For the price (about 99 €), this is not the kind of purchases that remade every month, and now if I would be careful not to put my wallet and rather carry my smartphone in the arm is damage, and it might have been interesting to protect more importantly this part (which can also rub the bottom of the shirt, jacket …). 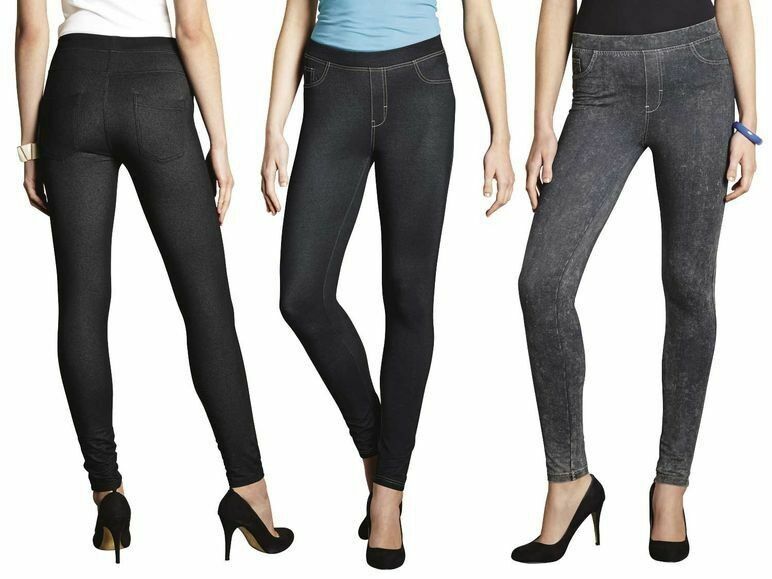 In conclusion, I can only advise you that cheap jeggings (or jeans leggings), very comfortable to wear, to run, or even if you go to a trip in the mountains or in Lapland as underlayment. 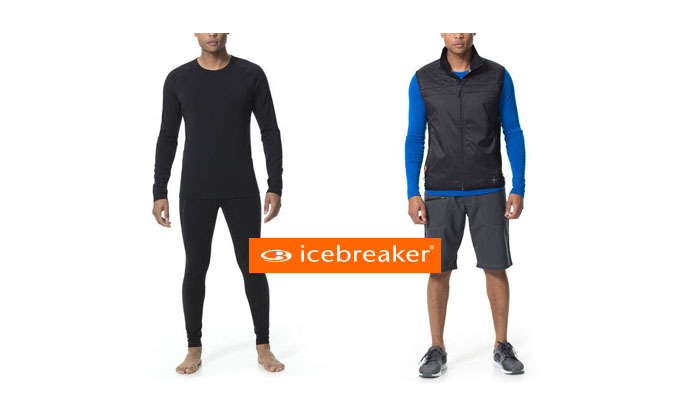 You can buy the technical Legging tights Tracer Icebreaker GT at the I-Run.